Philip Kenney will be signing books at booth 39 at the Portland Book Festival on November 10th. 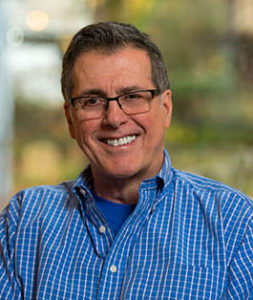 Philip Kenney is a practicing psychotherapist in Portland, Oregon. He did his post-graduate work in British Object Relations at the Washington D.C. School of Psychiatry and has taught Self Psychology as part of his private practice. A long time meditator and poet, Mr. Kenney is the author of the novel, Radiance, and a collection of poetry, Where Roses Bloom. He strives to bring together the worlds of psychology, creativity and spirituality in his work and is the author of a new book on those subjects entitled, The Writer’s Crucible: Meditations on Emotion, Being and Creativity. 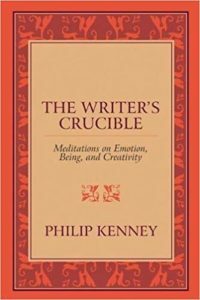 The Writer’s Crucible provides a detailed map for navigating the turbulent emotional waters of a creative life. Writers will come to understand the psychology of vulnerability, perhaps the most common of which is a persistent sense of not being good enough. Find out more.